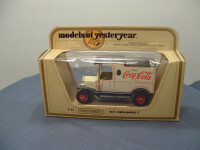 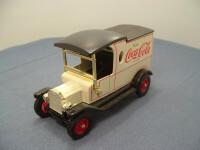 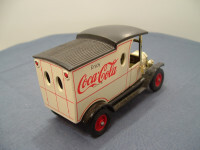 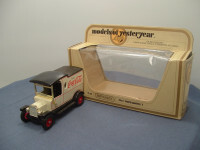 This model is the Matchbox Yesteryear Ford Model T Van Van (1912) in Coca Cola livery. 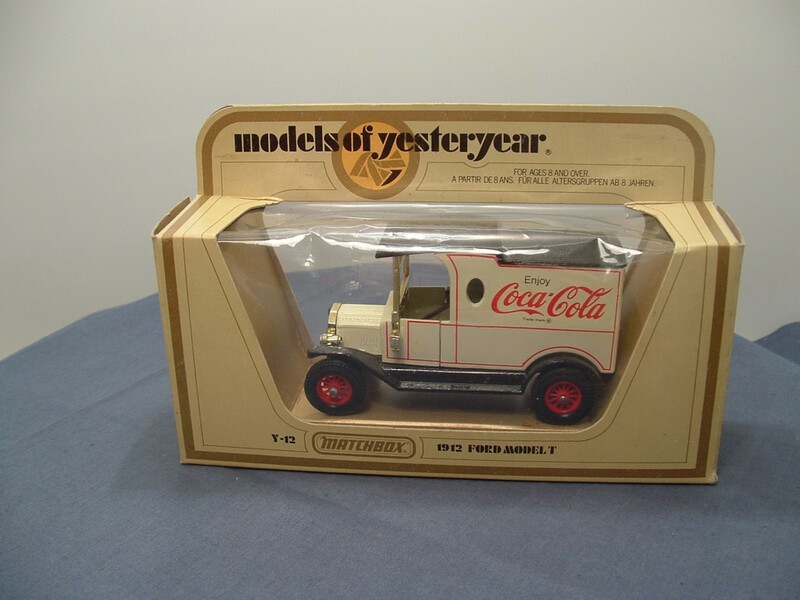 It comes packed in the original colouredstraw box. 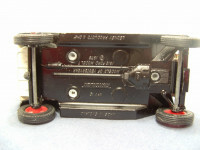 Other Comments/Identifying Features: The model has Type 1 rear doors (single line tampo), red rear lights, 4 line side panels, and Type 1 side tampo printing (distinct gaps). 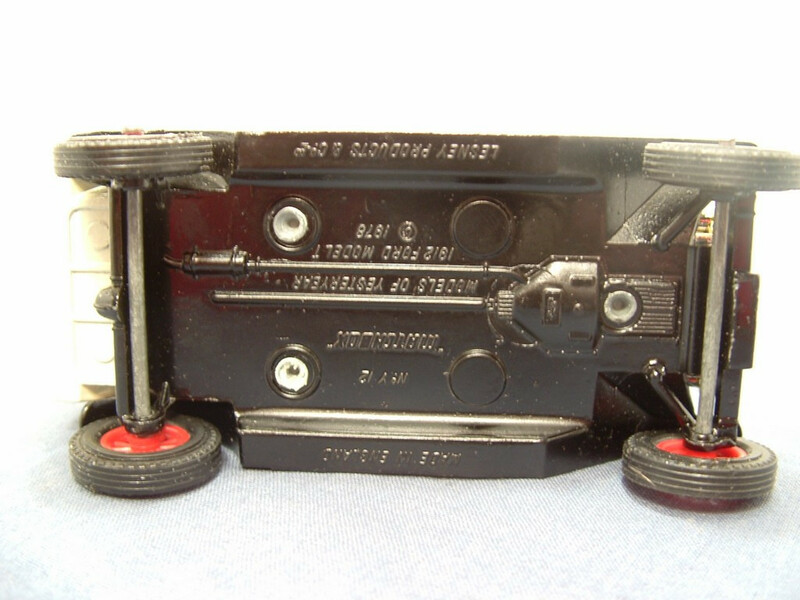 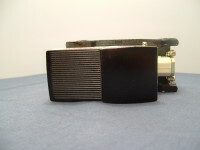 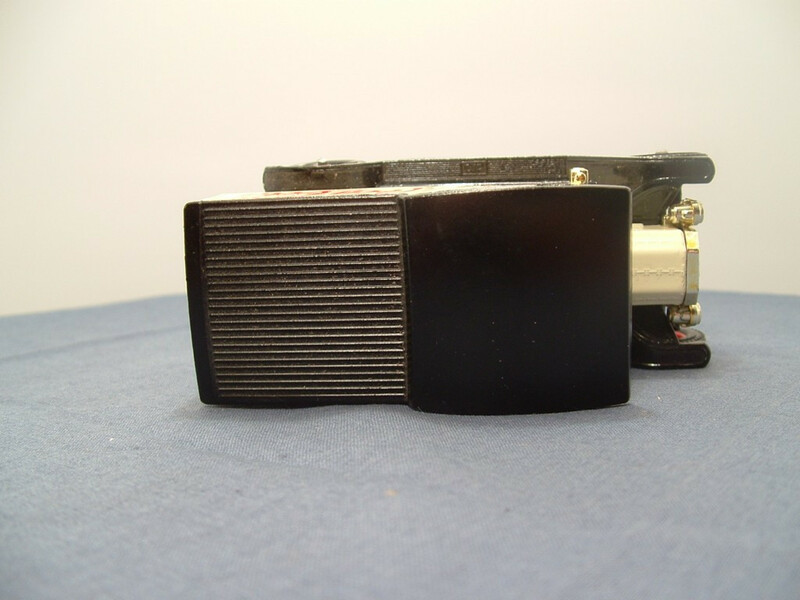 The base plate is held in place by three machined rivets. 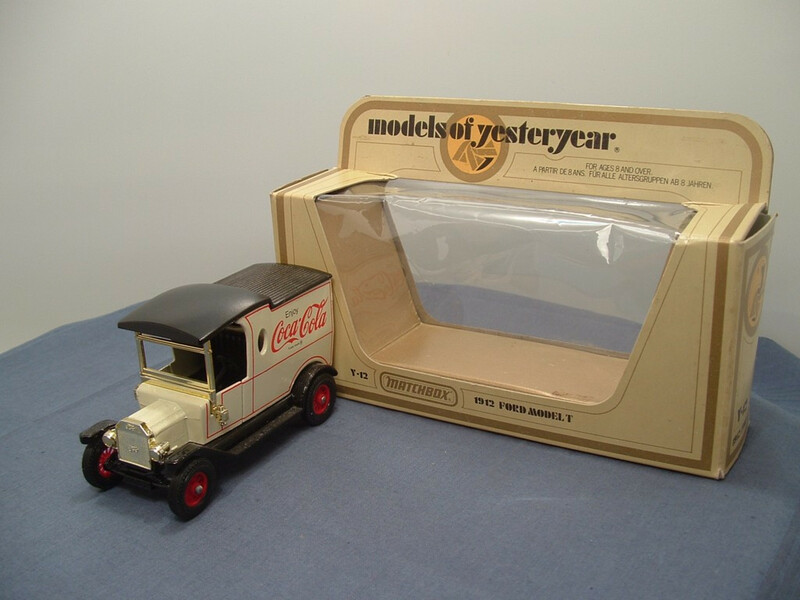 Issued in 1979 with a stated scale of 1:35.